Each and every one of us has been thinking of how to earn money from a blog or to create a big website with a million visitors. To be able to share thoughts about the world. Or even to publish texts and to tell about the travels, achievements, etc. Blog is used exactly for such purposes. Especially a WordPress blog. You may choose the best WordPress blog template to create your own blog or a million visitors website. Just read our review. Remember, everything depends on you! 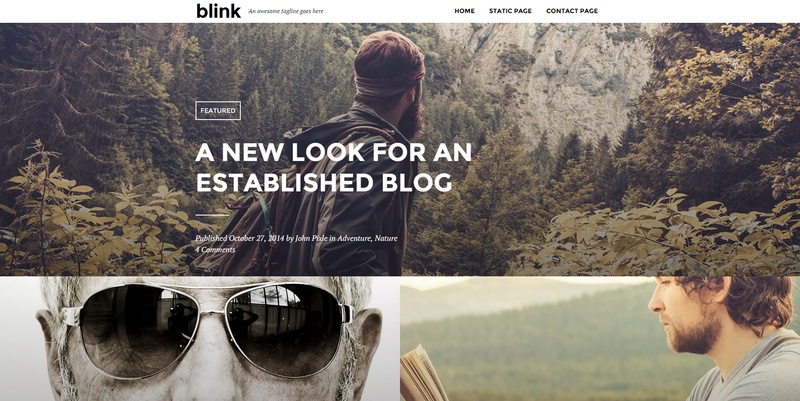 Lark is a premium theme that is great for online magazine and blog. 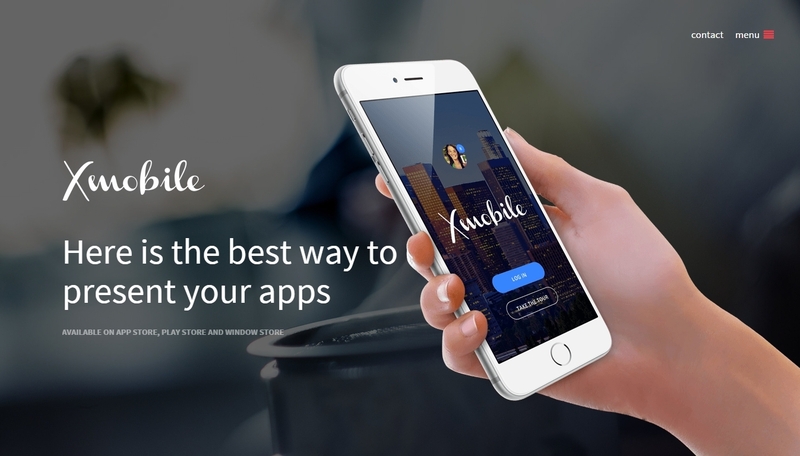 It has modern design, attractive effects and elements, such as slider, widgets, Instagram feed and navigation bar. One may add links to social networks. 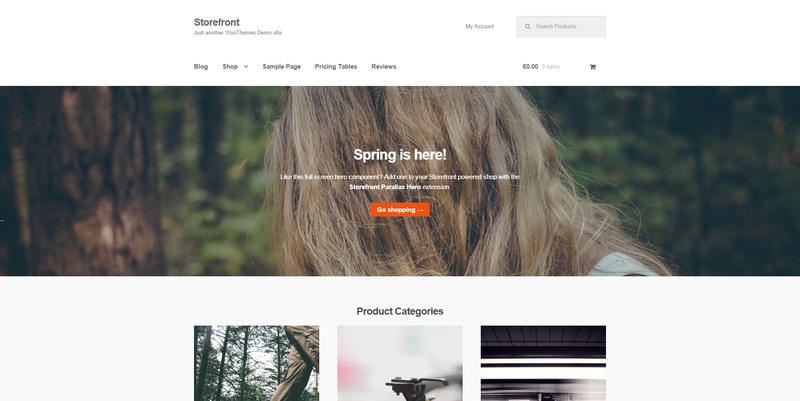 With WooCommerce integration the theme supports shop feature. It looks splendid on any device. We believe this is the best theme for these purposes. Below you may find the best templates according to our readers. CrystalSkull has an amazing review system. With bbPress support you may create a game forum. Many parallax and video blocks, animated images and icons are supported. There are lots of SEO, blog, colour setting, typography, footer and background options. 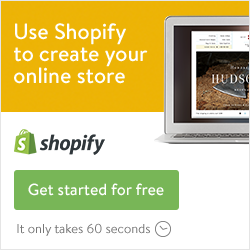 WooCommerce lets you sell products via online shop. 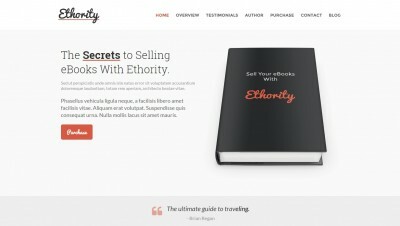 This is a minimalistic theme, and it is cool for blog or magazine. You can choose between several layouts on different topics: fashion, travels, life style, food, creativity and so on. Over 120 options let you set your blog by changing colours and fonts. You may add a sidebar. Cedar supports nine post formats. 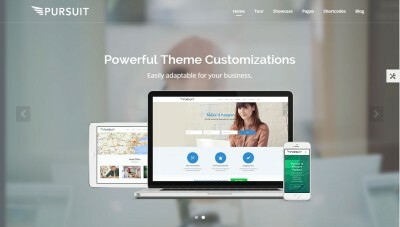 WordPress Customizer allows to set the entire website (layouts, colours, menu). You may use lots of shortcodes and widgets like Twitter, subscription, share buttons and ads. 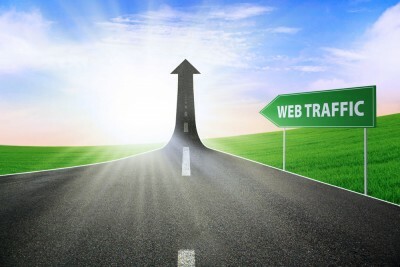 High load optimization will improve impression of the people who visit your blog. Robin is created for artistic people, who are interested in handmade products, cooking and illustration. It has five layouts and 12 widgets. Robin slider with many options is available. Several versions of sidebar (separated, post format based and fixed). Barcelona is good for blog too. It has some home page versions and five post formats. You may customize categories, posts, pages and even search results page with multiple options. Seven useful social networks and posts widgets. One may create a suitable menu. 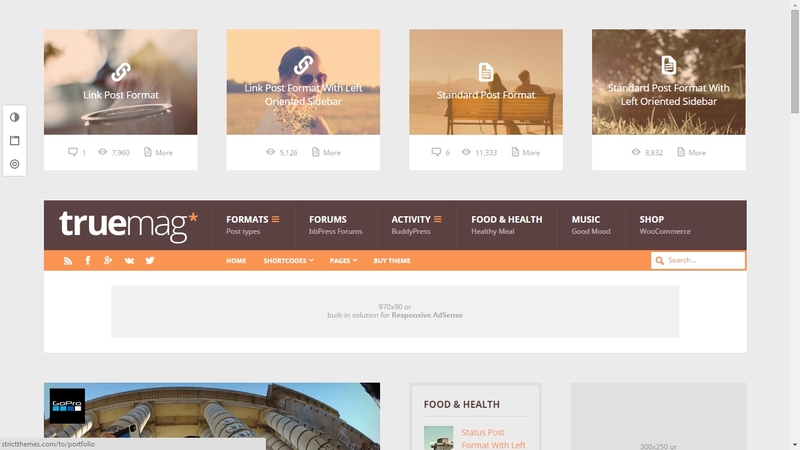 Clean creative theme, Cook Traveler, will help in sharing emotions, news, recipes and videos. 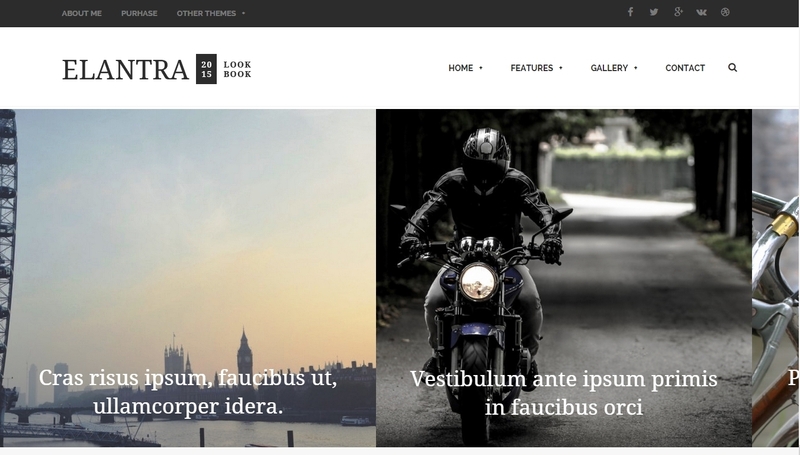 Your blog will be special with four unique styles that come with this theme. Also nine home page layouts are ready, so you may just choose the one you like. You may use unlimited colours and Google fonts as well. Four sliders, as well as five header and footer versions. This template allows you to build your own blog. You should only drag and drop the elements and sections you need. Demo and content may be installed and changed later with a single-click ease. One may create his own menu. Blog will work lively due to good code, CSS Minifier tool and SEO optimization. You may also create a WooCommerce online store. You may find other WordPress blog themes in this section.